Life is just the only thing we had when we were born, and the first thing we'll lose when we pass away. Though some people think life's the most precious treasure in the world, I don't agree with them. 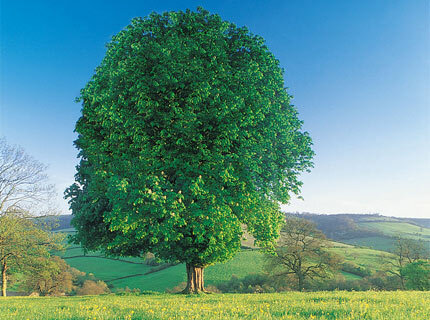 Look at a tree, look at its green leaves, look at them and you'll realize why.